The main objective of this Webinar is to train attendees on the use of the tools developed under the LIFE project NanoMONITOR to support the characterisation of the potential exposure to nanomaterials in workplaces and urban environments. The NanoMONITOR project develops a real-time information and monitoring system to support the risk assessment of nanomaterials under REACH. 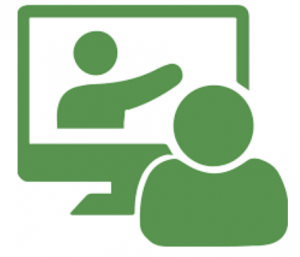 The webinar is targeted at Health and safety advisors, Occupational hygienists, Workers and professional users who use ENMs as such, in mixtures or incorporated into articles in research or production processes, Researchers, Experts from industry associations and other stakeholder organizations informing companies about the requirements for the safe handling and use of ENMs on a regulatory basis, especially for risk control purposes, Experts from standardisation and/or regulatory bodies. NanoMONITOR is partly funded by the European Commission Life with grant agreement LIFE14 ENV/ES/000662.